Join us Thursday, Oct. 4th, 2018 at the Amsterdam Bar & Hall in downtown St. Paul! It’s team-based spelling and all proceeds benefit Family Tree Clinic. The more money your team raises, the more cheats you can “buy” at the event. Cheats include letter hints or an entire word. Plus, we’ll have some other wacky ideas up our sleeves. DOORS ARE AT 6PM, GAME BEGINs AT 6:30PM. Q: How does it work, again? A: Be a team leader or join a team. Use this amazingly simple fundraising site to raise all the monies in the world with ease. 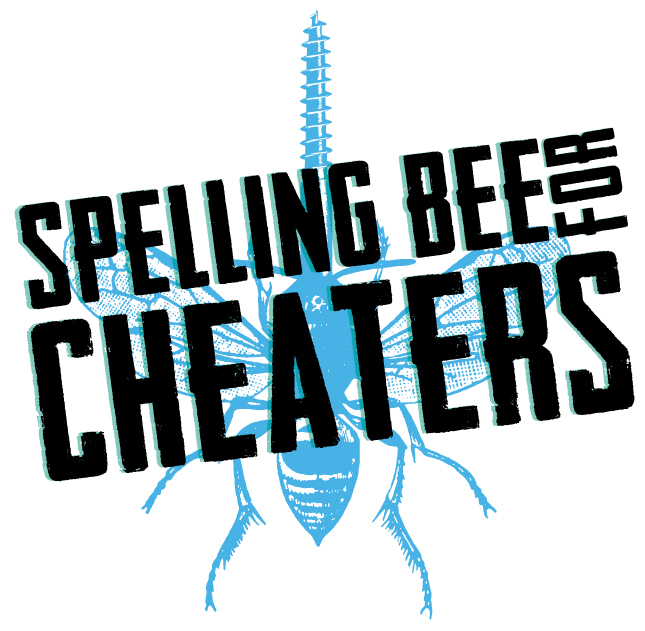 Show up at the Amsterdam Oct. 4th and get ready to spell or cheat or do a little bit of both. Let’s be real, a little bit of both will be happening. Q: I want to lead a team! What do I do? A: Register here. Find 3-5 awesome people to join your hive. Encourage your bees to use social media, emails, phone calls, and conversations to ask for donations. Every team is asked to raise at least $900 (last year the average team total was $1,300), and we promise to give you all the tools you need to buzz way beyond that! Q: I want to join, but I don’t have a hive. What do I do? A: Register as an individual and send Wen an email. They will find you a team. Q: Can I fundraise offline, like by collecting cash and checks? A: You bet. Cash or checks (otherwise known as offline donations) can be entered into your fundraising totals (if you have any problems, let Wen know). Just make sure to bring all the cash and checks to the event. Here’s a pledge form to keep track of everything. Checks should be made out to Family Tree Clinic. A: Well, you can scam, swindle or even spell your way to the top. But if you’re already registered, you’re a winner in our book! Q: I’m not on a team. Can I come and watch? A: Please do! The more, the merrier. In fact, spectators can participate by purchasing stingers at the event. it’s a great way to help your favorite bees reach the top! Q: Can I sponsor the event? A: Always! Please check our our sponsorship information and contact Wen to sign up.